For 17 long, long years, Hugh Jackman brought Wolverine to life with such a raw intensity that it’s difficult to imagine anyone else donning those iconic adamantium claws anytime soon. 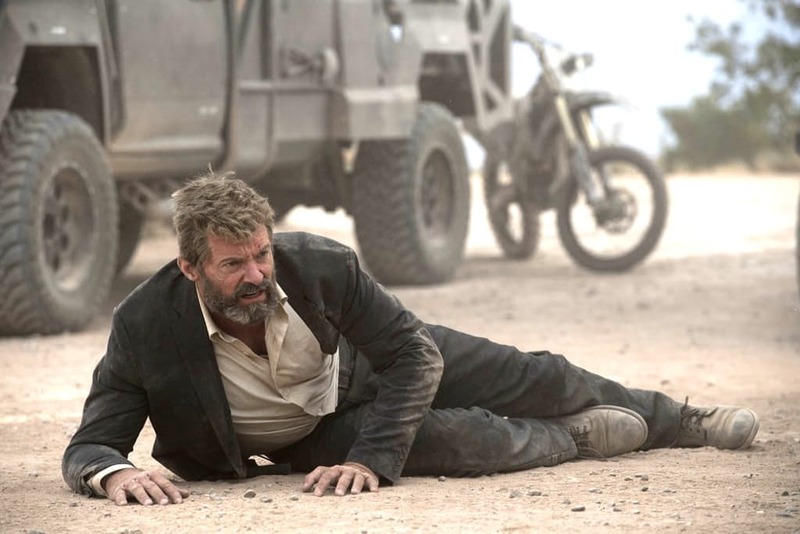 That saga, one with many ups and downs, reached its conclusion back in March with the release of Logan, James Mangold’s poignant, R-rated finale that struck a chord with critics and X-Men fans the world over. And even now, almost three months since it hit theatres, the film continues to find itself making headlines. As you probably know, the threequel hit Blu-ray last month and brought with it a ton of special features. From a director’s commentary to a black and white cut of the movie and of course, an extensive making-of documentary, there’s a lot there for fans to dig into. There’s also been a ton of new and intriguing tidbits surfacing about the film and the X-Men franchise as a whole lately thanks to some interviews that Mangold’s been doing to promote the home video release. But just in case you’re eager for even more – and given how incredible Logan is, why wouldn’t you be? – we’ve got just the thing. Seen above is a pretty awesome VFX breakdown, showing us how a number of the most impressive shots in the film were put together. Given how realistic it all looked, you’d be forgiven for thinking that most of the bloody and gruesome violence was achieved using practical effects, but as it turns out, a lot of it was done digitally and this new featurette takes us behind the scenes of several of the movie’s most impressive sequences. What the future holds for Wolverine is currently unknown – and the studio doesn’t seem too eager to recast – but the next few years certainly look bright for Fox’s X-Men Universe. We’ve got New Mutants, Deadpool 2 and X-Men: Dark Phoenix to look forward to, not to mention any other unannounced projects that are still brewing in development. Big things are in store for our favorite mutants, make no mistake about it, but no matter which new and exciting directions they head in from here, I think we can all say that Logan‘s absence will most definitely be felt.